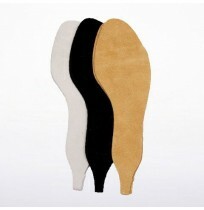 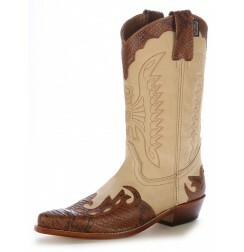 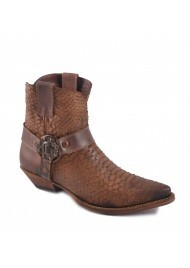 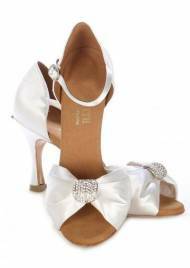 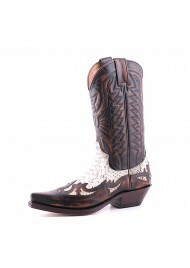 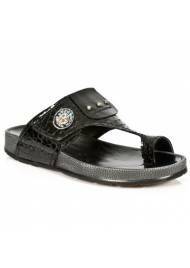 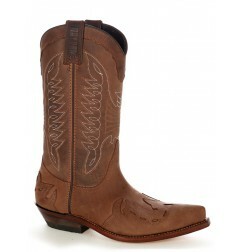 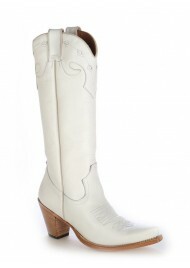 Mexican cowboy boots with buffalo straps. 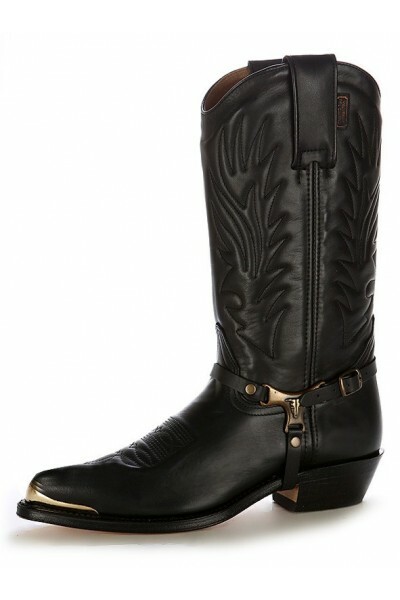 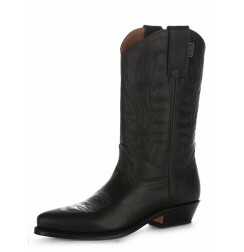 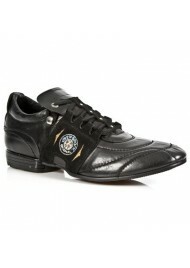 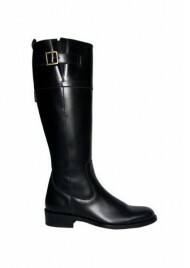 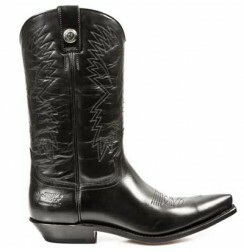 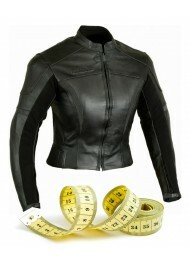 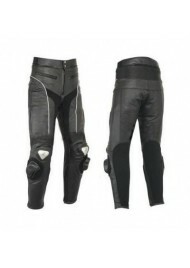 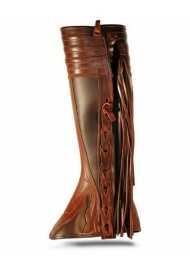 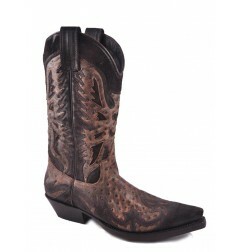 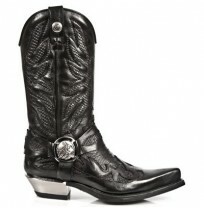 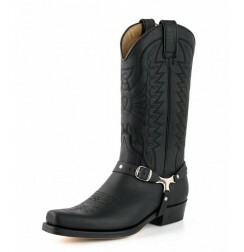 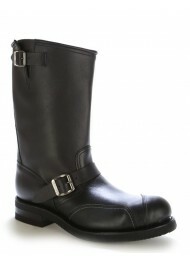 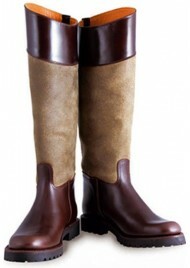 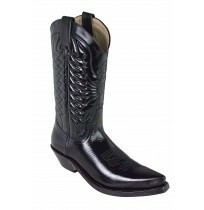 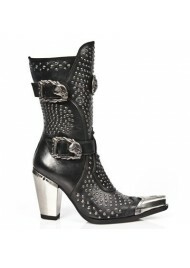 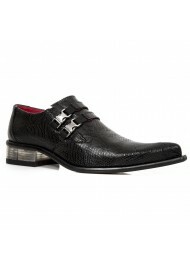 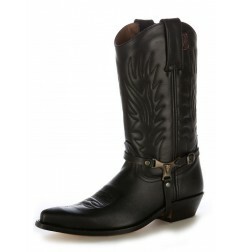 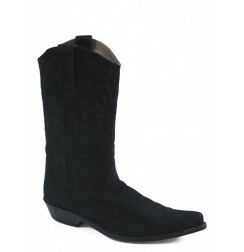 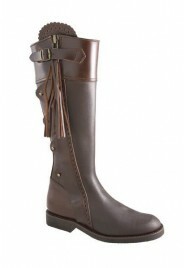 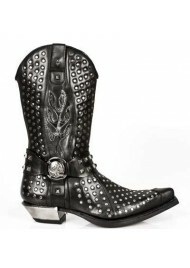 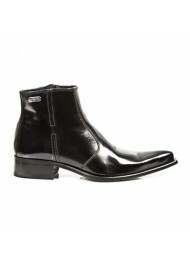 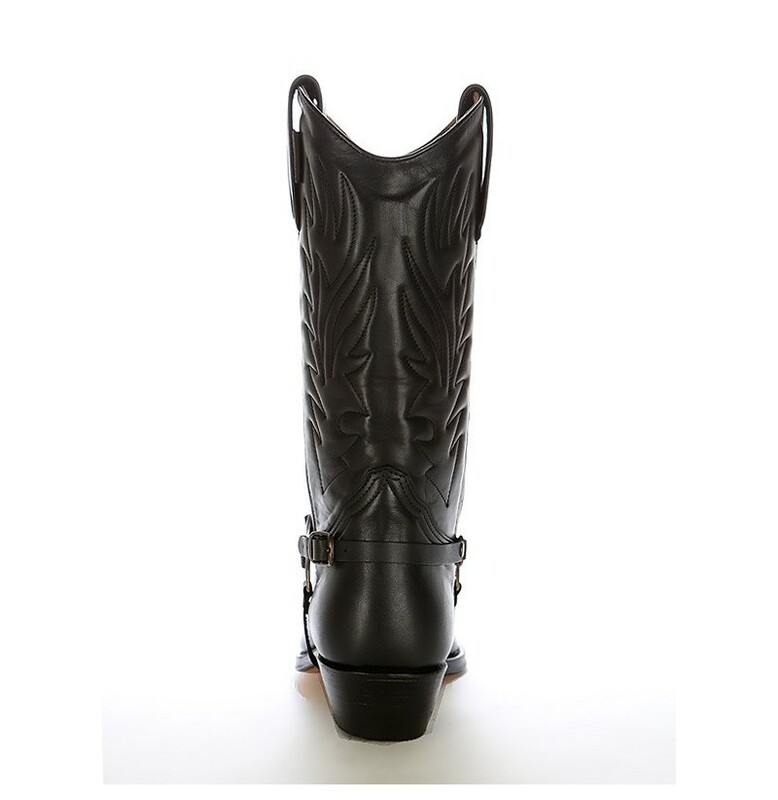 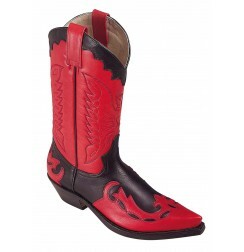 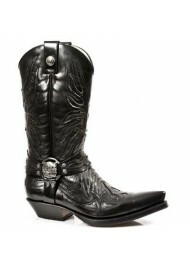 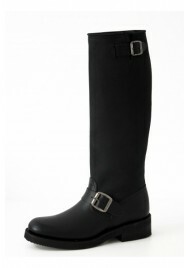 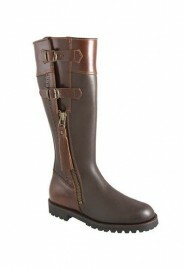 Superb, black leather western boots with buffalo bridles. 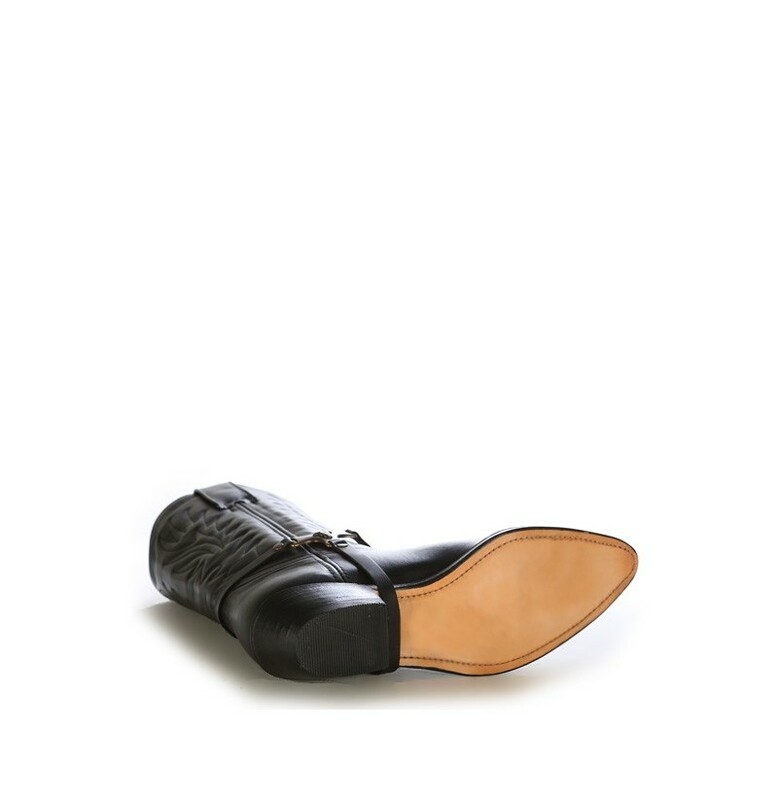 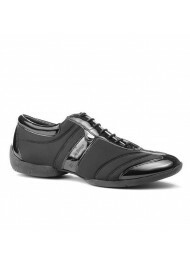 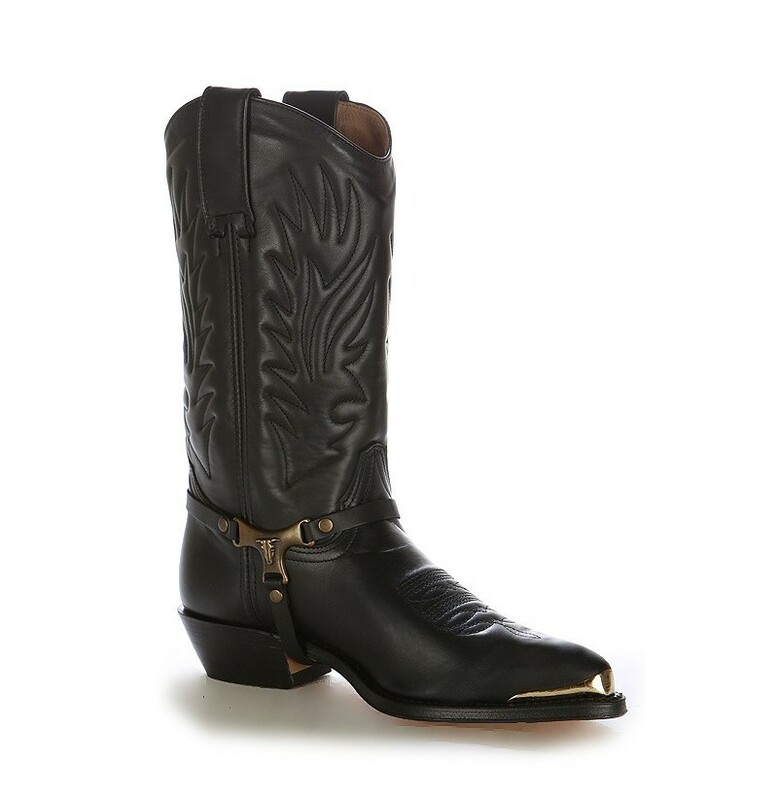 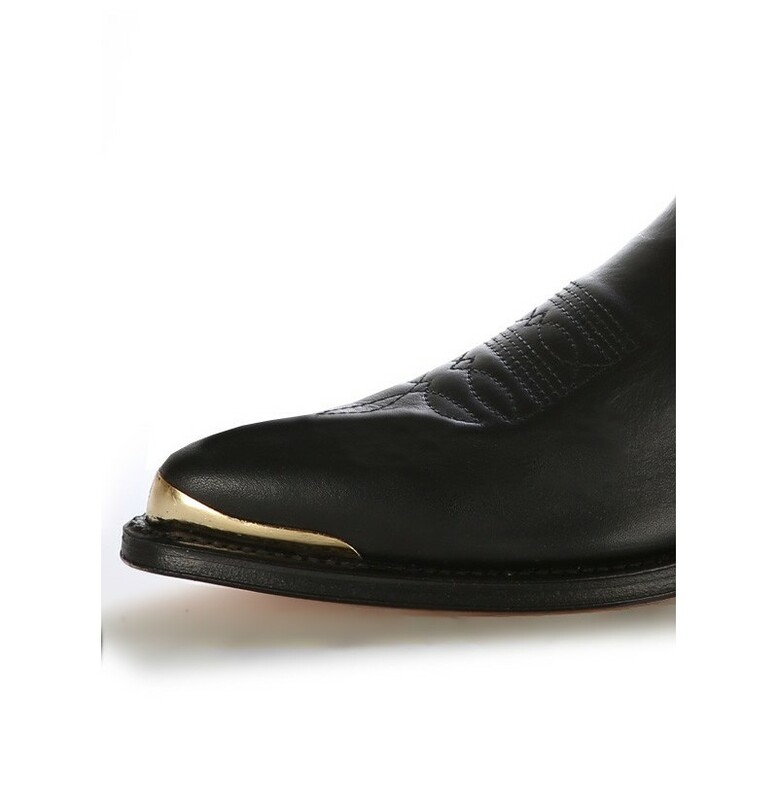 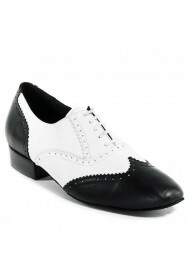 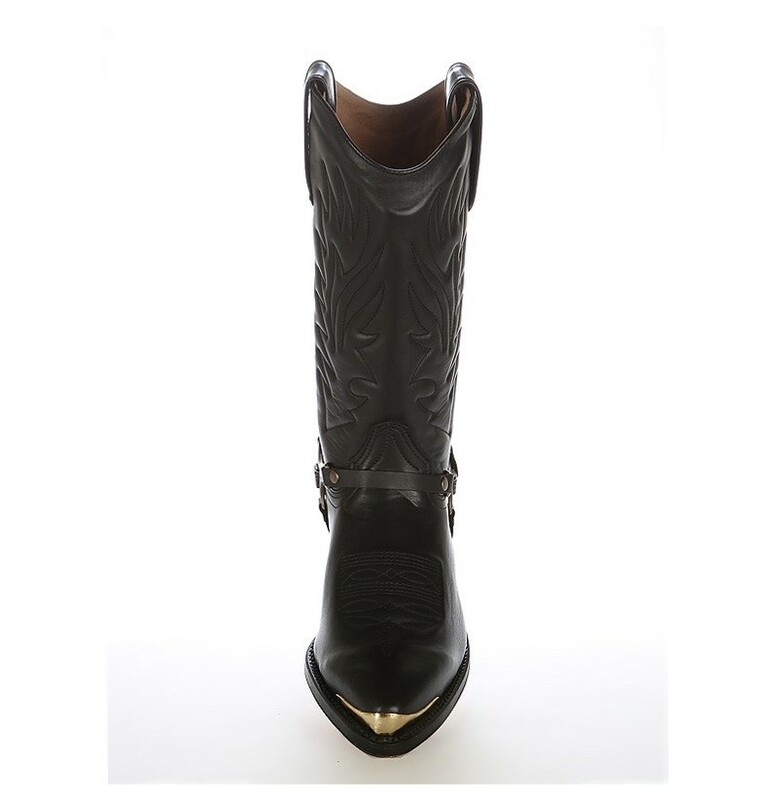 These black cowboy boots with a steel golden tip are handmade following the traditional custom, a leather design for men or women, made of high-quality Italian leather with Florentine glazed finishing touches. 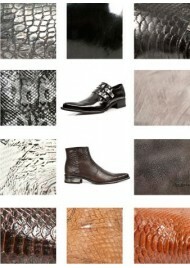 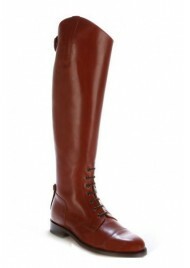 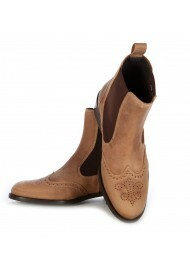 These leather, Mexican boots are comfortable. 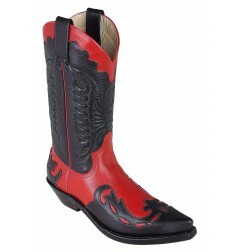 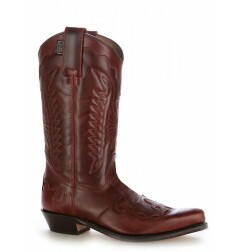 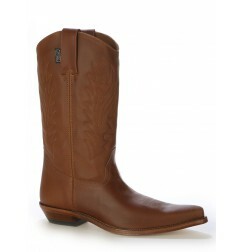 Their soles and insoles are made of leather, an utterly beautiful cut and high resistance for these quality western cowboy boots. 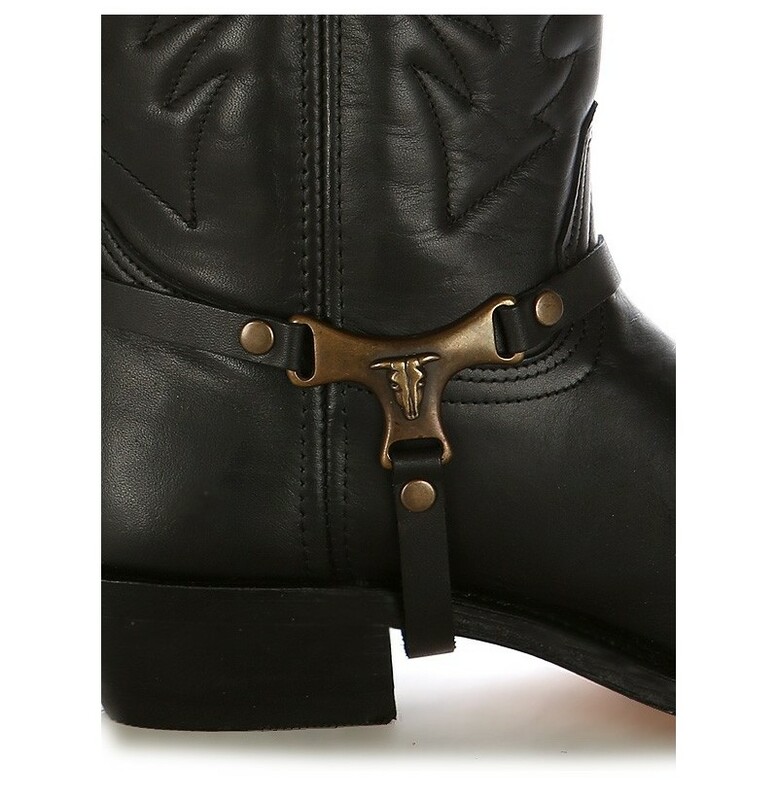 Golden steel bridles with rivets and golden steel tips.